MISSISSAUGA, ON — An elder statesman for Canada’s Christian community has been formally recognized for his lifetime achievements by Canada’s premier fellowship of Christian writers, The Word Guild. Glen Argan; former editor of the Western Catholic Reporter and the Inner City Voice has impacted Catholics and culture for more than four decades. Glen is this year’s recipient of the Leslie K. Tarr, Lifetime Achievement Award announced at The 30th Annual Word Awards Gala on June 15. Argan was chosen for his long and dedicated commitment to Christian journalism, the consistent thoughtful quality of his writing and for the publications he produced. In a video message from his Alberta based home, Argan told the assembly he was honoured to receive the significant award named after Leslie K. Tarr; another influential magazine man whose life and writing was of great consequence to Canadian culture. 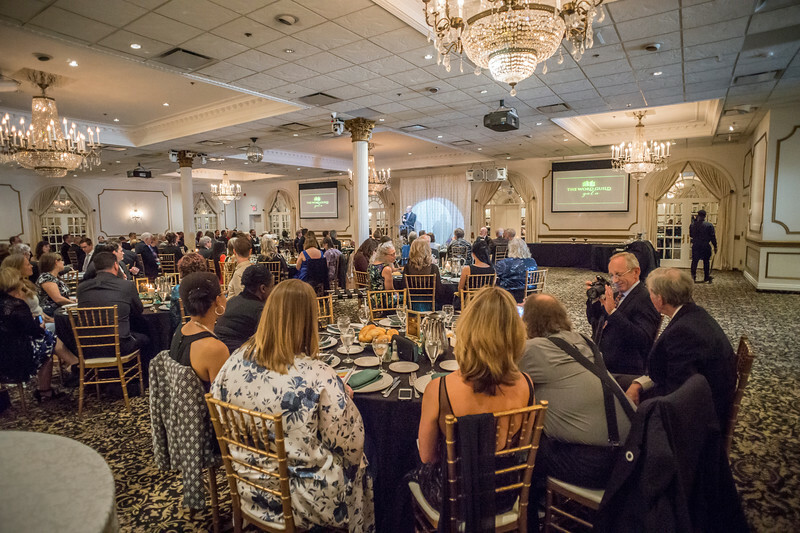 Journalists, novelists, poets, theologians, academics, and song-writers, along with their guests gathered for the annual Word Awards gala in Mississauga. Sponsors attended, presenting awards to winners along with words of encouragement, increasing motivation for writers to continue with excellence. This year’s awards were filled with laughter, cheer, tears of joy and claps of praise. 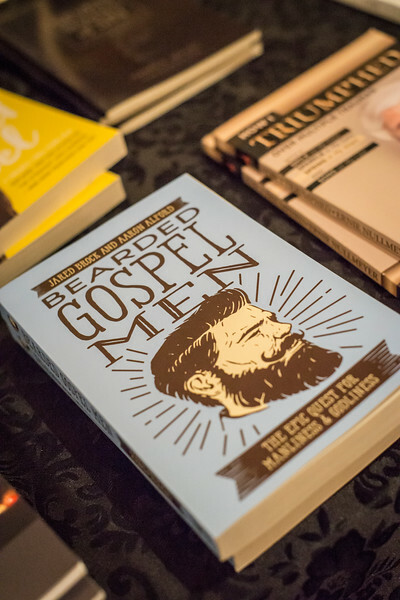 The crowd was engaged as they listened to the ‘short’ excerpt for the Christian Living category winner; Jared Brock and Aaron Alford’s Bearded Gospel Men. Laughter was heard throughout the hall as the follicular funnies kept coming. 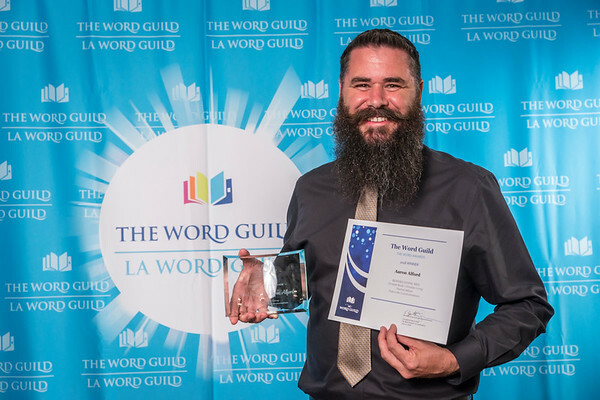 The most inspirational aspect of the 2018 Gala that attendees will not soon forget, was the acceptance speech of Castle Quay’s 2018 Best New Canadian Manuscript Award Winner, Kevin John White from Huntsville, ON. Kevin shared in complete humbleness and gratefulness for the mercy of God in his life. As an alcoholic homeless man, White moved in with Steve and Julie Hill, beginning his recovery with their love and support. White expressed his thankfulness to the Hill family and especially Julie when he had her join him on stage. Communicating his gratefulness for the influence she had on his life, Kevin insisted they accept the award together. He shared how it had been Julie Hill who planted the idea for his journals to become a book. As White finished his heartfelt speech, a thunderous applause was heard throughout the building when people rose to their feet for a standing ovation. This year’s grand prize winner was W. Ross Hastings, taking home the $5,000 Grace Irwin Prize for the Best Book in 2018. Ross’s book, “Echoes of Coinherence: The Trinitarian Theology and Science Together, published by Cascade Books took the full attention of the Grace Irwin judges. Hastings was overwhelmed at the news of his win and overcome with honour being shown to him. His immediate response was, “To God be the glory!” Experiencing a recent back injury, Hastings was not able to attend but sent his video acceptance speech for all to hear, voicing his gratefulness to the Irwin family for their years of involvement to writers in Canada. Honourable mentions were given to Mark Clark and Faye Hall for their excellent entries. Karen Stiller appropriately won the 2018 Debra Fieguth, Social Justice award with her piece, “Welcoming Refugees in Uganda”, published in Faith Today magazine, as coming to the aid of refugees close to Debra’s heart. When Karen received confirmation that she won this award she immediately cried, sharing how important this win was to her, having been a friend of the late Debra Fieguth. Honourable mention was given to Angela Reitsma Bick for her article “God’s Infinite Love: Speaking Up After a Son’s Suicide” on such a heart-breaking topic, as printed in the Christian Courier. This year’s recipient of the Harvey/Mackey award for excellence in journalism was Craig Macartney for his article on “Rev. Lim and the Church That Prayed Him Out”, published in Faith Today magazine. Macartney encouraged the audience to allow God to take what they have and use it for God’s glory. Sharing parts of his life story of how God took an unlikely and seemingly “unqualified” person to influence others through his writing, Craig inspired those listening to believe God could do the same through them. Throughout the evening, the musings of Scott Radley kept the crowd laughing. 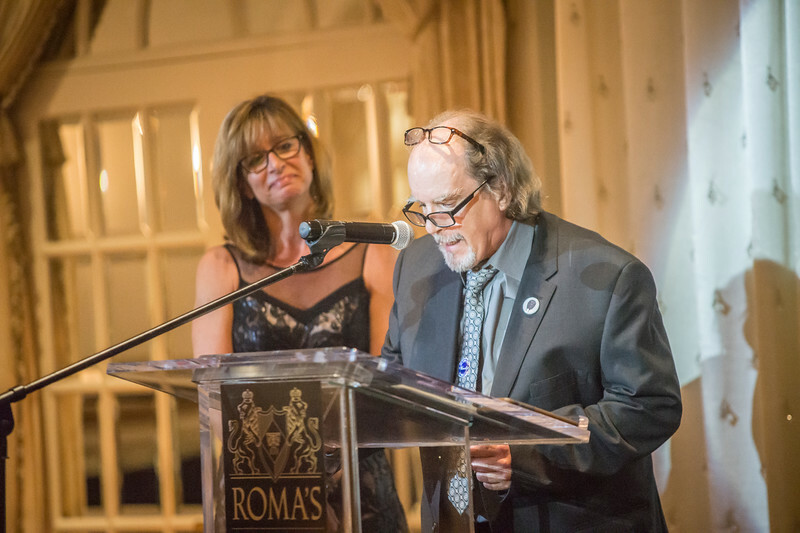 This veteran newspaper columnist and host of The Scott Radley Show on Radio 900CHML, fulfilled the role of Gala Master of Ceremonies for The Word Awards held at Roma’s Hospitality Centre in Mississauga. TORONTO, ON — (CANADIAN CHRISTIAN NEWS SERVICE) — Canada’s writers who speak into Canadian culture from a Christian worldview will be honoured and celebrated on the evening of Friday, June 15, 2018. 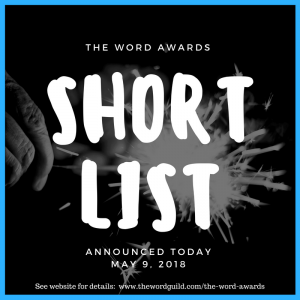 Novelists, columnists, apologists, theologians, dramatists, and songwriters are among those who will be recognized in our annual The Word Guild Awards Gala at Roma’s Hospitality Centre, 5980 Shawson Dr, Mississauga. 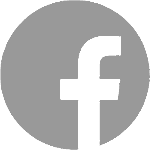 Awards will be given out in 47 categories for books, stories, articles, poetry, blogs, and screenplays published in 2017 and reaching both Christian and Mainstream audiences. Carolyn Arends of Surrey BC, Christian recording artist, songwriter, and author, leads the way with four shortlisted entries in both article and lyrics categories. Terrie Todd of Portage la Prairie MB, and Glynis Belec of Drayton ON, are shortlisted three times. Two of Canada’s best-known newspaper columnists—Michael Coren, who writes for The Toronto Star, and Father Raymond J. De Souza, who writes for the National Post, are both shortlisted. Coren is one of many who have doubled up their chances of taking home one of the beautiful glass awards by receiving two shortlist placements. Others include Paul Boge of Winnipeg MB, Iain Provain of Vancouver BC, Angela Bick of Newcastle ON, Sally Meadows of Saskatoon SK, Tina Michele Weidelich of London ON, Karen Stiller of Ottawa ON, Eleanor Shepherd of Pointe Claire QC, Mary-Elise Wolfe of St. Catharines ON, N.J. Lindquist of Makham ON, and Rose McCormick Brandon of Caledonia, ON. This year sees entries from the mother-daughter writing duo, Sheila Wray Gregoire and Rebecca Gregoire Lindenach. Both women are shortlisted, however the younger “one-upped” her momma by garnering not one, but two shortlist rankings. We even have a book by former political heavyweight turned author, Preston Manning, on our shortlist! 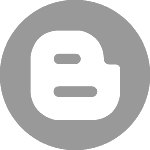 Shortlisted books range from self-published to co-publishing to traditionally published. You will see names like Zondervan, Word Alive, Thomas Nelson, Castle Quay, and Baylor University Press amongst the shortlisted entries. Articles were written in the smallest of local publications to national newspapers. During the evening, we will also celebrate the 8th annual presentation of the $5,000 Grace Irwin Prize, Canada’s largest literary prize for Christian authors, which will be awarded to the most outstanding book published in 2017. Excellence in social justice issues writing will be honoured with The Debra Fieguth Award. A winner will also be announced for the Harvey/Mackey Award, named after veteran journalists Bob Harvey and Lloyd Mackey. The 2nd Annual Castle Quay Best New Canadian Manuscript will be awarded for an unpublished book. The winner will receive a prize package including publication of their manuscript by Castle Quay Books. to have their work brought forward for this sort of memorable evening,” Froese said. This year’s Gala is sure to be a meaningful time as we reflect on the accomplishments of so many writers in the past year. Our 30th annual awards celebration will be a black-tie event. We’re requesting tuxedos or dark suits with ties for men, formal or semi-formal wear for women. However, don’t let wardrobe concerns keep you away, especially if you’re packing light or coming from a distance; just wear your best outfit! There will be a delicious meal, desert soirée and streamlined awards ceremony (so you get home before the sun come up!). For fun, we’ve added a photo booth enabling you to capture lasting memories with your friends! Professional Photos of the evening will be taken by Stephen G. Woo Photography. The shortlist announcement for the Castle Quay Best New Canadian Manuscript has been rescheduled to Friday, May 25th at 12pm noon EST, due to the large number of entries and the excellence of submissions. Careful consideration is being taken by the management of Castle Quay to decipher which entry best deserves the title of Best New Canadian Manuscript in 2018! See you all at our 30th annual awards gala!